Special Design: Each of bow ties are carefully designed by designers, this tie we have designed ace of heart patterns for the bow tie to make you more fashionable. 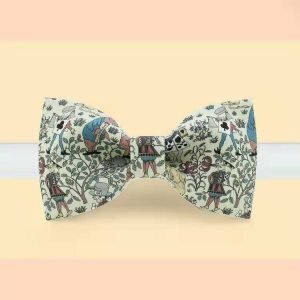 Special Design: Each of bow ties are carefully designed by designers, this tie we have designed ace of spade patterns for the bow tie to make you more fashionable. 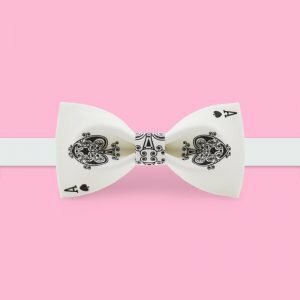 Special Design: Each of bow ties are carefully designed by designers, this tie we have designed Alice Adventures in Wonderland patterns for the bow tie to make you more fashionable. 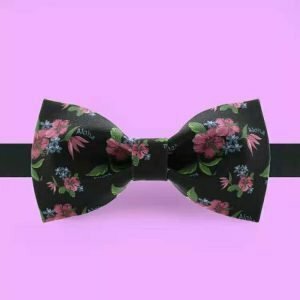 Special Design: Each of bow ties are carefully designed by designers, this tie we have designed Aloha patterns for the bow tie to make you more fashionable. 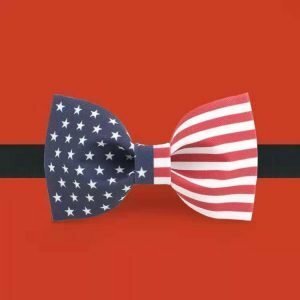 Special Design: Each of bow ties are carefully designed by designers, this tie we have designed American flag patterns for the bow tie to make you more fashionable. 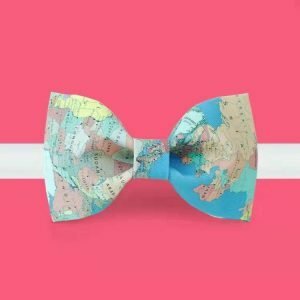 Special Design: Each of bow ties are carefully designed by designers, this tie we have designed ancient map patterns for the bow tie to make you more fashionable. 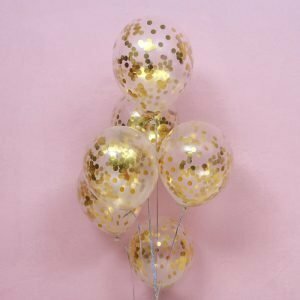 Aluminum foil. Size: Approx. 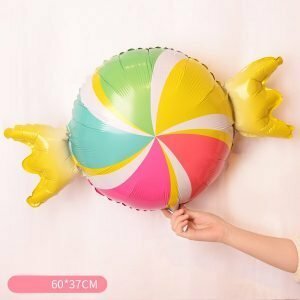 60x37cm. 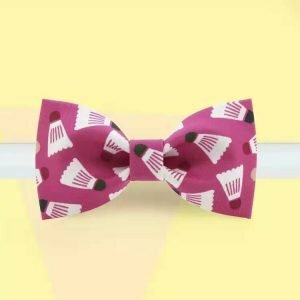 Special Design: Each of bow ties are carefully designed by designers, this tie we have designed badminton patterns for the bow tie to make you more fashionable. 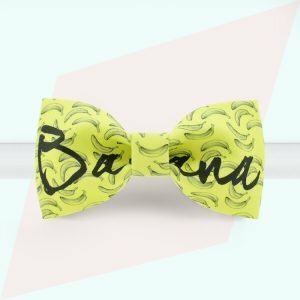 Special Design: Each of bow ties are carefully designed by designers, this tie we have designed banana patterns for the bow tie to make you more fashionable. 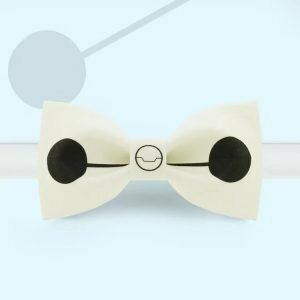 Special Design: Each of bow ties are carefully designed by designers, this tie we have designed baymax patterns for the bow tie to make you more fashionable. 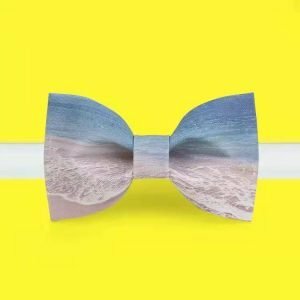 Special Design: Each of bow ties are carefully designed by designers, this tie we have designed beach patterns for the bow tie to make you more fashionable.